Tim Bono received his Bachelor of Landscape Architecture degree from the University of Georgia. Tim’s landscape design experience has been focused on campus, park, and urban design projects. 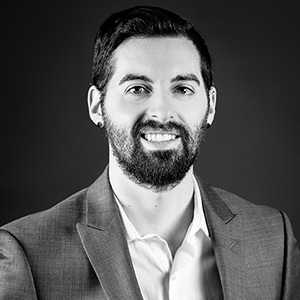 In addition to these areas of expertise, Tim has worked on a diverse array of education, residential, healthcare, and mixed-use landscape projects. This mix of experience informs Tim’s thoughtful and team-oriented approach to projects. "Great design is an intentional step of honoring our inter-connectivity to one another and fellow creatures in a way that is thoughtful and imaginative." I'm friendly, a team-player, a hard worker, and have insatiable desire to learn and grow.